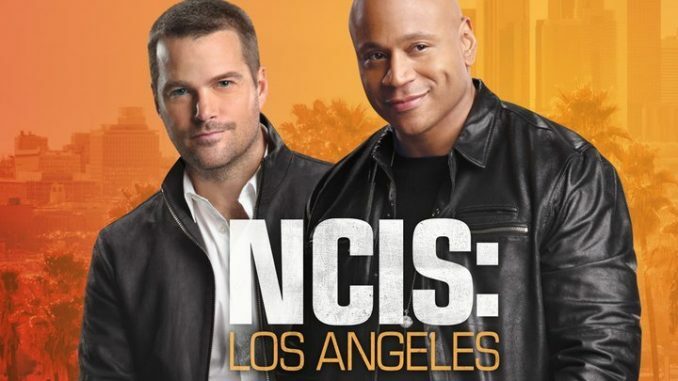 Season 10 of this hit spinoff premieres with "To Live and Die in Mexico," which finds Callen, Sam and Kensi (Chris O’Donnell, LL Cool J, Daniela Ruah) in dire straits south of the border. They’ve sustained some grave injuries and are unable to communicate with their team in the U.S., leaving them struggling to find a safe way to transport the unconscious Deeks (Eric Christian Olsen) back home. Meanwhile, a cartel boss has put a "dead or alive" bounty on them. Gerald McRaney guest stars.